Both Private & Partitioned Cremations include pick-up and delivery from your vets office within 30 miles round trip of our facility. Any mileage over 30 miles round trip will accrue at $1.50 per mile. In-home pick-up is available during normal business hours 9:00 a.m. to 5 p.m, Monday – Friday. at a nominal mileage charge for mileage over 30 miles round trip. You can schedule an appointment during normal business hours to drop off your pet to our facility and receive a 10% Discount off of your pets cremation. 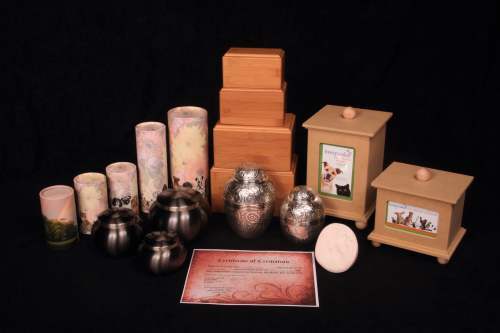 Your pet’s cremains will be returned to you in a cat, dog, or rainbow pond scatter tube along with a personalized cremation certificate and grief packet. 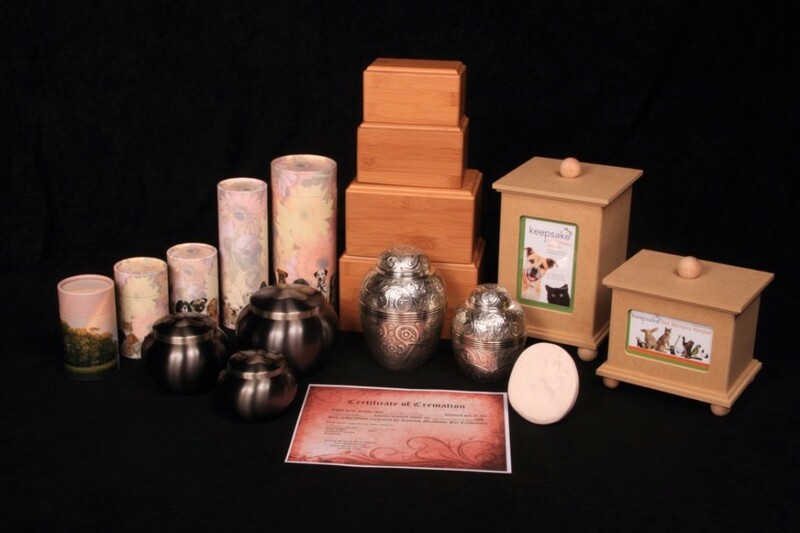 We have created packages that include urns we keep in stock so your pet is returned to you as soon as your pets cremation is performed. The following Precious Jewel package prices are in addition to your pets cremation price. Diamonds, Rubies, Emeralds and Pearls are considered to be precious, just like our pets. We’ve named our packages accordingly. $95.00 + tax for up to 45 lbs. This package includes our beautiful Terrybear® Silver Embossed brass urn. This urn has a threaded lid for secure closure. You will also receive a Personalized Cremation Certificate, your fur baby’s clay paw print and grief packet. $75.00 + tax for up to 25lbs. 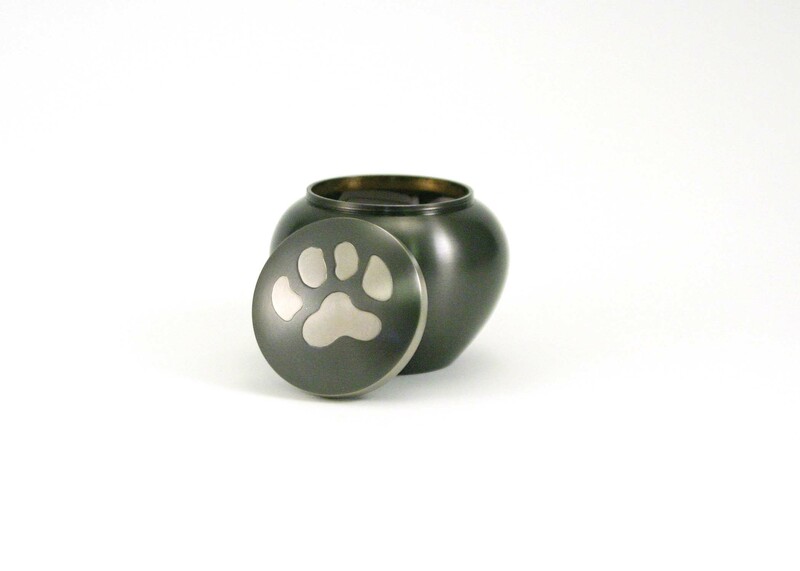 This package includes our Terrybear® Slate/Pewter Odyssey Urn crafted of brass and incorporates a paw print threaded lid for secure closure. A Personalized Cremation Certificate, your fur baby’s clay paw print and grief packet are included in this package. $30.00 + tax for up to 25lbs. This package includes our Terrybear® Natural MDF Box, A Personalized Cremation Certificate, your fur baby’s clay paw print and grief packet and Rolling Meadows Pet Crematory Blooming Remembrance seed ornament with velvet Rainbow Bridge bag. This package has our “Green Family” in mind. Bamboo is the fastest growing plant on Earth. Bamboo reaches maturity within three to five years, versus 10-20 years for most softwoods, making it an important renewable resource. 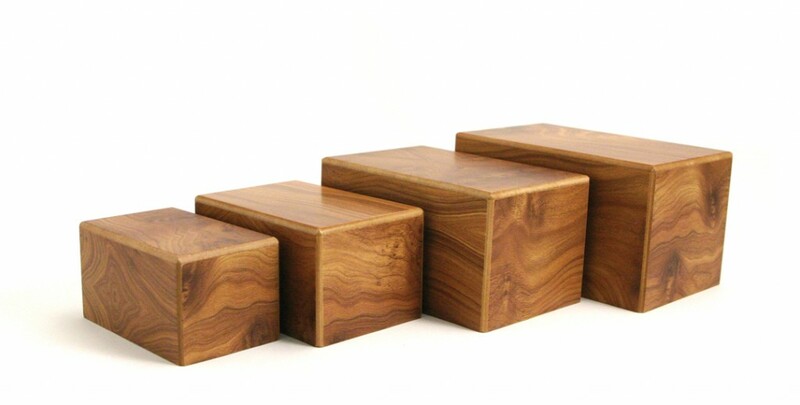 Our Terrybear ® Bamboo box features a bottom sliding panel for secure closure. You will also receive a Personalized Cremation Certificate, your baby’s clay paw or claw print and grief packet. Pearl Package: $25.00 + tax. You will receive your pets cremains mixed with native wildflower seeds in a pet print scatter tube inclosed in a Rainbow Bridge Velvet Embroidered Bag. Also you will be given copy of the Rainbow Bridge Poem, Personalized Cremation Certificate, your baby’s paw or claw print and grief packet. 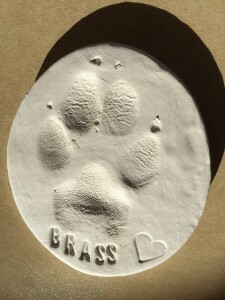 We have a wide selection of special order memorial products available to our pet parents. Scroll down to the memorial products tab under pricing to find our catalog. Special order products will take an additional amount of time, which includes shipping and possibly engraving time. You can find our entire product line on the pricing tab under memorial products catalog icon or on our facebook page facebook.com/runettarun.